Do you know what documents are required to fill the RTI application? Here, in this post we have included the official and detailed information about it. Please have a look at the below information. What is RTI (Right to Information)? A right to information is an act passed by the Indian parliament in the year 2005. It is citizen’s right to obtain the information from any public authority connecting to its administration, decision, or actions. It is a fundamental democratic right. Read more about How to File RTI Online ? The application must comprise the specific of information required. The proof of payment of application fee should be enclosed. The address of the applicant should be available for sending a response. Moreover, according to rule 3 your application should not contain over 500 words, excluding annexures, addresses of CPIO and applicant. The word limit varies across Indian states. For example, in Maharashtra Madhya Pradesh, and Karnataka, the word limit is 500 while it’s 50 in Bihar. 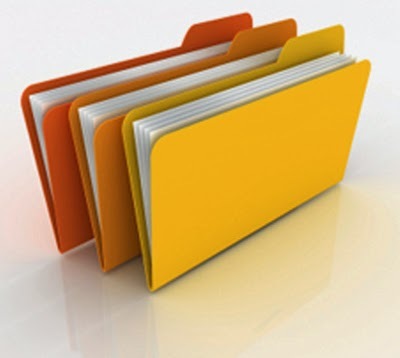 Types of information to file RTI includes records, memos, mails, opinions, documents, circulars, images, computer generated material, advices, press releases, orders, contracts, reports, log books, samples, papers, models or data material held in electronic form etc. Fee for an initial application –demand draft, cash, or banker’s cheque with ensuing receipt of 10 Rs. is required. Fee for information sought –You need to pay 2 Rs. for each printed, copied, or created in A4 or A3 size. Moreover cost of the page or paper, rs. 50 per disc if information is provided in disc, and actual price of sample or models requested under the RTI act. Fees for physical inspection of records –First hour is free and after that there is a charge of Rs. 5 per hour. Now a days many expose has been done by using RTI. Even Supreme Court (SC) has said that all political parties should come under RTI. So, in short time of span, you will be start getting inside information about political parties via RTI. If you haven't tried yet, you can try now. You can ask for detail expense of any event, year or anything, from any government office via RTI. These are the important things you need to keep in mind before filing RTI. If you have any queries or doubts regarding documents needed for filing RTI then please leave comment below. Your comments are always appreciated!